MANCHESTER, Sporting Alert – Sky Sports is reporting that Real Madrid and Manchester United have finally come to an agreement for a deal to send David de Gea to the Spanish giants in this transfer window. According to Sky Sports Spanish Football Expert Guillem Balague, a fee worth £29m has been agreed for De Gea, with goalkeeper Keylor Navas also heading to Old Trafford as part of the deal as well. It is understood that both Real Madrid and De Gea were a bit nervous about the deal not going through, as the Spanish transfer window closes tonight. Balague said the hold up to the deal was that Navas wanted to take some time to make his decision, as Manchester United wouldn’t have let their best player of the last two seasons go without a replacement. In the end, the Costa Rican, who opted not to link up with his national squad to finalize the deal, decided that he would love to make the move to English Premier League and work with manager Louis van Gaal. “Navas accepts. 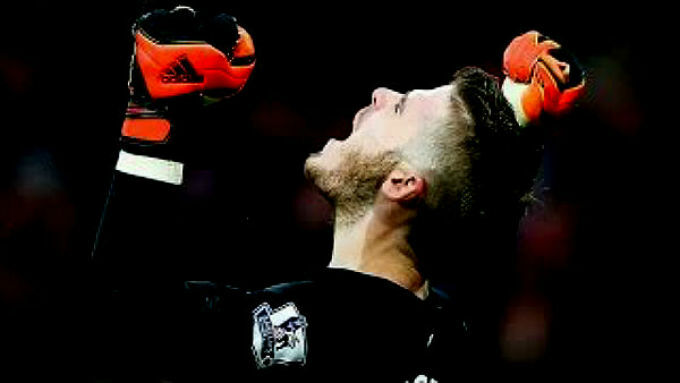 De Gea deal done!! €40m all-in. £29m. Manchester United happy – near record for player with 1 year left,” Balague said on his official Twitter page. According to the Sky Sports report, Van Gaal is a huge admirer of Navas and is delighted to have had the player agreed to move to Old Trafford. It is now understood that Navas will become Manchester United’s new No. 1 as manager Van Gaal doesn’t think current first choice Sergio Romero is good enough to be the starting goalkeeper at the Premier League giants. He, however, will be given some time to get used to life in the English Premier League and working with the backline.